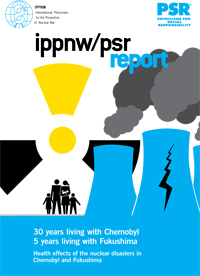 Health Effects of the Nuclear Disasters in Chernobyl and Fukushima This report, co-released by PSR and International Physicians for the Prevention of Nuclear War, provides detailed and sobering updates of these two sentinel events. 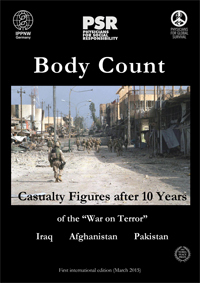 Casualty Figures after 10 Years of the “War on Terror” Authored by IPPNW-Germany, this report is a comprehensive account of the vast human toll of the “Wars on Terror” conducted in the name of the American people since September 11, 2001. 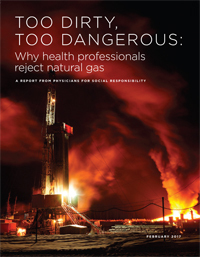 Nuclear Famine: Two Billion People at Risk? 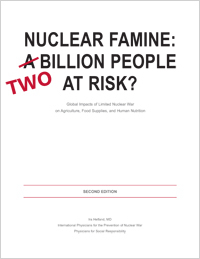 In “Nuclear Famine: Two Billion People at Risk?” researchers report that the climatic effects of a “limited” nuclear war between Pakistan and India would cut crop production worldwide, putting up to 2 billion people at risk of starvation. 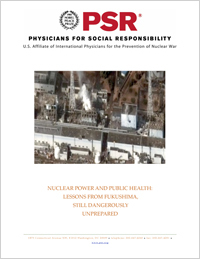 One year after the Fukushima reactor crisis in Japan, no meaningful progress has been achieved in improving the ability of first responders and medical professionals to react to a disaster on a similar scale in the United States. 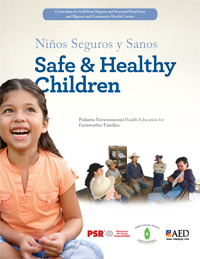 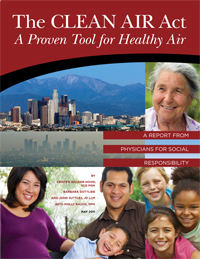 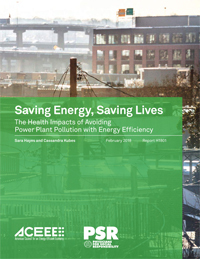 This report highlights the serious, sometimes fatal damage that air pollution inflicts on human health. 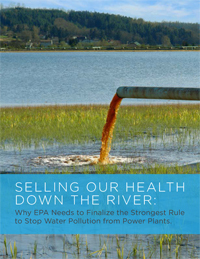 It explains how the Clean Air Act—federal legislation established and strengthened over the course of 40 years—has led to dramatic successes in reducing pollution, and sets out the challenges still to be overcome.